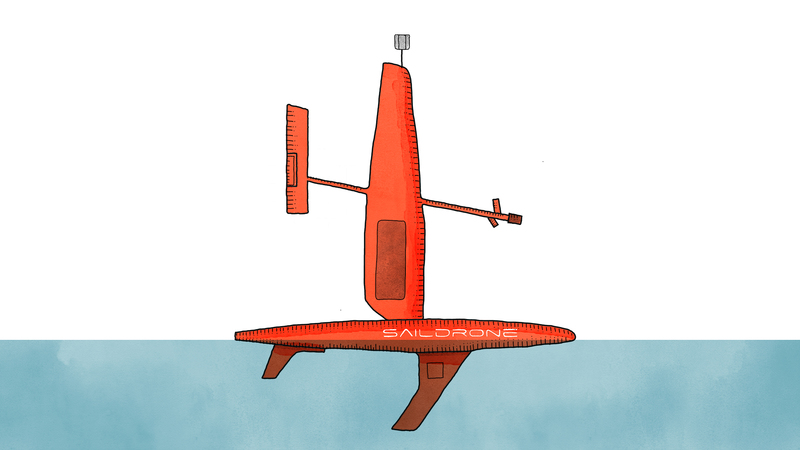 Saildrone USVs provide an unprecedented opportunity to learn about distant marine environments. Powered by wind and solar energy and equipped with an array of instruments to monitor ocean and atmospheric conditions, two saildrones departed New Zealand in January 2019 on an epic voyage: the first-ever autonomous circumnavigation of Antarctica, with the generous support of the Li Ka Shing Foundation of Hong Kong. Scientists from around the globe are providing inputs into the mission plan as the saildrones explore the Southern Ocean’s diverse ecosystem, studying topics ranging from krill abundance to penguin behavior and carbon fluxes. Students, as part of their class or individually, can follow along with the mission on this website. 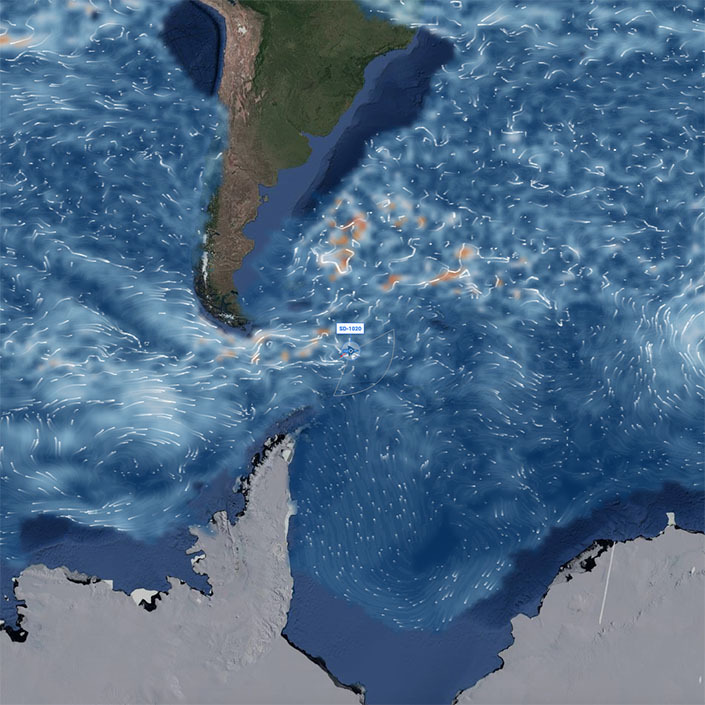 Explore real-time data and imagery sent by satellite, and learn about Antarctic krill, penguins, and the importance of phytoplankton. Don’t forget to enter the Wing Design contest by submitting your design for a saildrone wing and win a trip to Saildrone HQ in California to see your design come to life—the contest is open to Hong Kong residents only. Teachers can access a series of STEM-oriented developed by the 1851 Trust, a UK-based education charity committed to inspiring young people to become future innovators and environmental stewards. The curriculum is offered free of charge to teachers around the world for use in their classrooms, along with with the interactive mission map and weekly blog posts. Saildrone is collaborating with scientific experts from around the globe to guide the vehicles along the way and address some of the key scientific objectives listed below. Saildrones will collect krill abundance data using their echo sounders to investigate the pressures krill face from a changing environment. Saildrones will characterize areas where tagged penguins and seals feed to study the relationship between predators and prey. 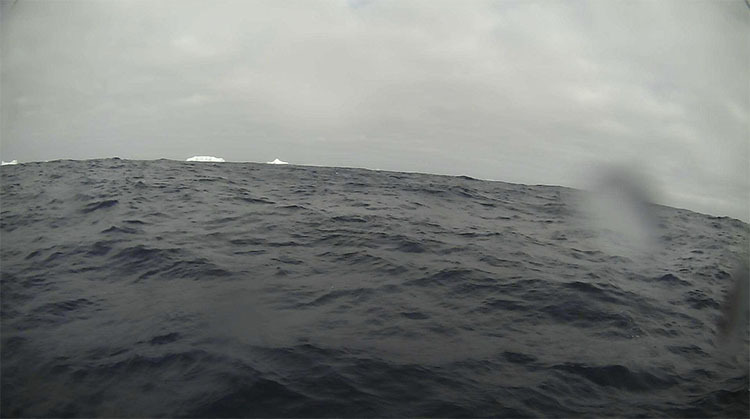 Saildrones will measure the rate of CO2 absorption and/or emission by the Southern Ocean with scientific precision. 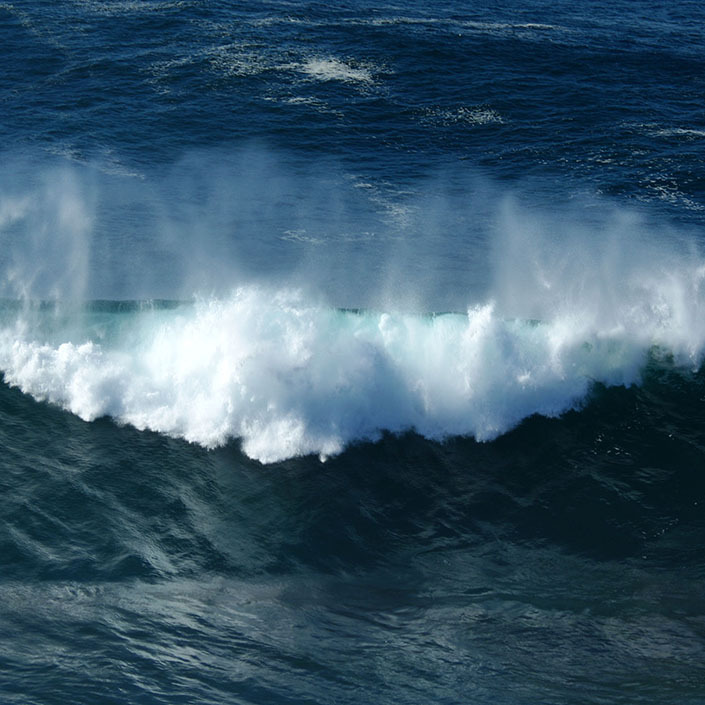 Saildrones will use their full suite of metocean sensors to collect valuable data for weather forecasting and ecosystem modeling. 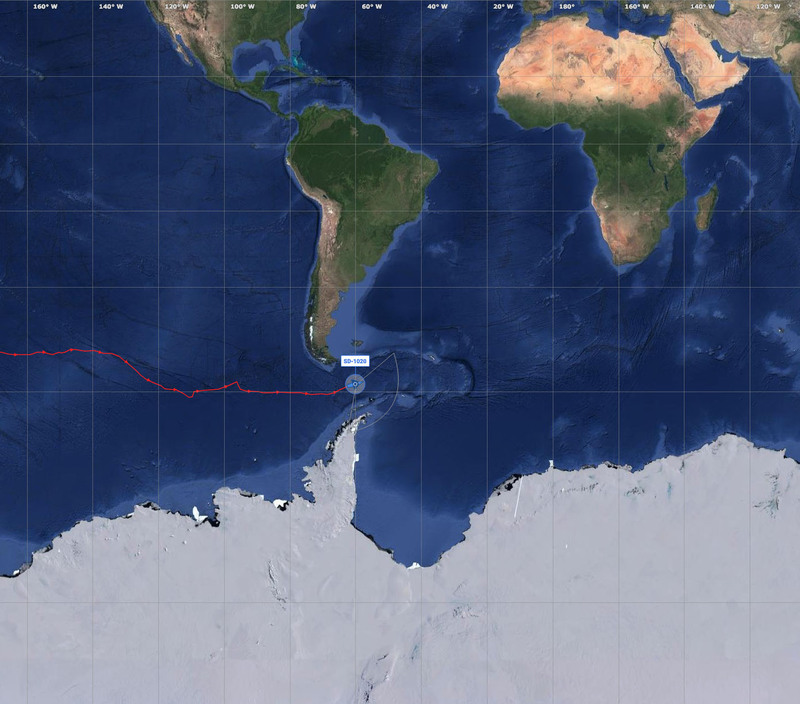 Follow the Saildrone Antarctic Circumnavigation mission using the interactive map below, mission updates, and in-depth blog posts. Share your creativity and win a trip to the Saildrone HQ in California, generously sponsored by the Li Ka Shing Foundation. Enter the Saildrone Antarctic Circumnavigation Design Contest and create the graphics of your dreams for an Antarctic saildrone wing. Two lucky winners, one in each category, will win a trip to the Saildrone Headquarters in California to witness their design become reality on the wing of an actual saildrone. Simply download the wing design template below and let your creativity flow! Only entries submitted online will be accepted. All entries will be judged by a panel based on their creativity and aesthetics. Although global entries are welcome and encouraged, the contest itself is only open to Hong Kong residents. January 21, 2019 – May 5, 2019. Winners will be announced on May 15, 2019. Download the wing design template (PDF) and the parental consent form (if you are less than 18 years old) by clicking the button below. Complete your saildrone wing design by hand or with a computer and save or scan your design as a PDF or JPG file. Upload your design and the parental consent form (if you are less than 18 years old), and submit your entry! Download Wing TemplateDownload Parental ConsentSubmit Your Design! 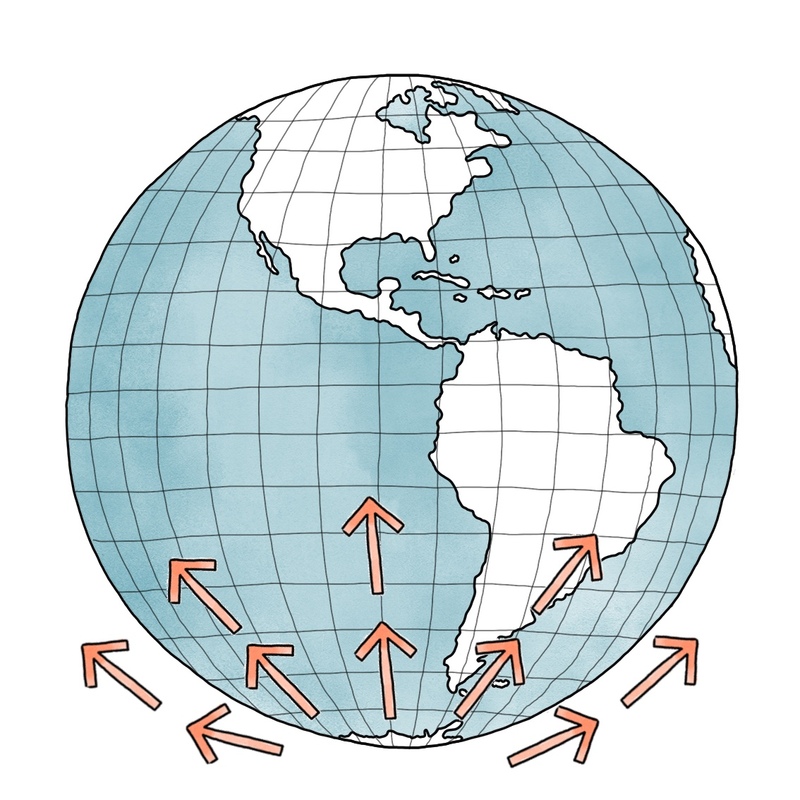 Ever thought about how the changes in Antarctica affect you? 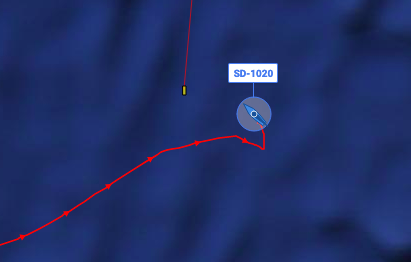 Through the data collected from the Saildrone Antarctic Circumnavigation project and associated Lesson Plans, we hope to show students how what happens locally in Antarctica is having an affect on the rest of the planet. Share what you've learnt through our Lesson Plans and independent research by creating a video and you could be one of three winners to win a trip to San Francisco to visit Saildrone and other tech start ups that are trying to make the world a better place! Although global entries are welcome and encouraged, the contest itself is only open to Hong Kong students aged 11 to 15. Prize: Three winners will win a trip to San Francisco to visit Saildrone and other technology start ups dedicated to sustainability. Study our Lesson Plans, discuss them with your Science Teacher and do some independent research. Create a video (60 seconds or less) sharing your views on "How Antarctica Affects Me". Upload your video online (Youtube or your favorite service) and send us the link using the button below, along with the parental consent form. By participating in this contest, you consent to the following terms & conditions. Download Parental ConsentSubmit Your Video! Experience the Saildrone Antarctic Circumnavigation with your students via a series of classroom lessons developed by Saildrone and the 1851 Trust, an innovative UK education charity committed to inspiring young people to become innovators of the future and stewards of the environment. Each lesson is tailored to fit into any STEM curriculum and supported by Saildrone’s live mission updates and regular blog posts. The lessons are free for use by teachers and educators. Each module's resources work best used in sequence as a complete topic. Each lesson can also be taught as a stand-alone lesson, offering flexibility to teachers. 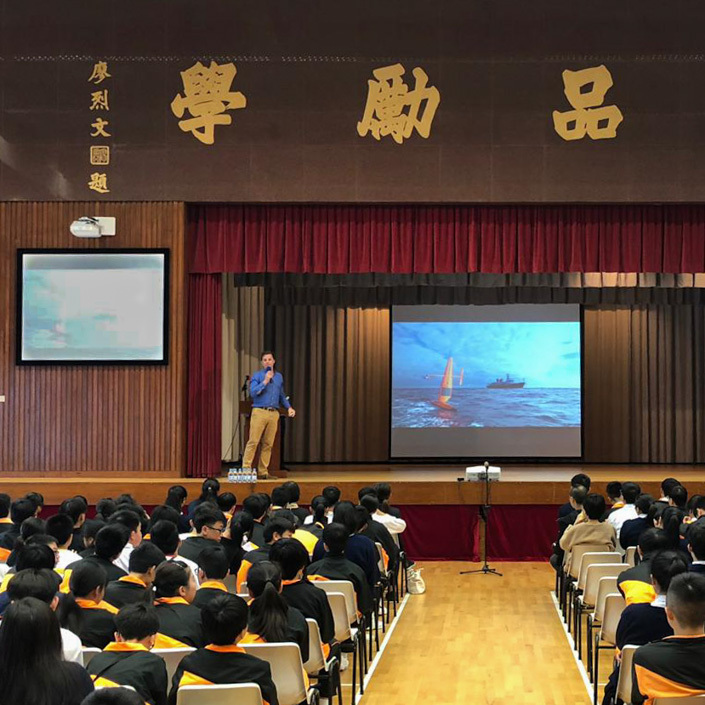 A starter video will hook students in using their natural curiosity around Antarctic and the excitement of cutting-edge technology and data collection through Saildrone’s work. PowerPoints and comprehensive notes will lead teacher’s through the lessons with suggested activities and differentiated, curriculum-linked worksheets for students.